This entry was posted on February 7, 2011 by Russell Smith. 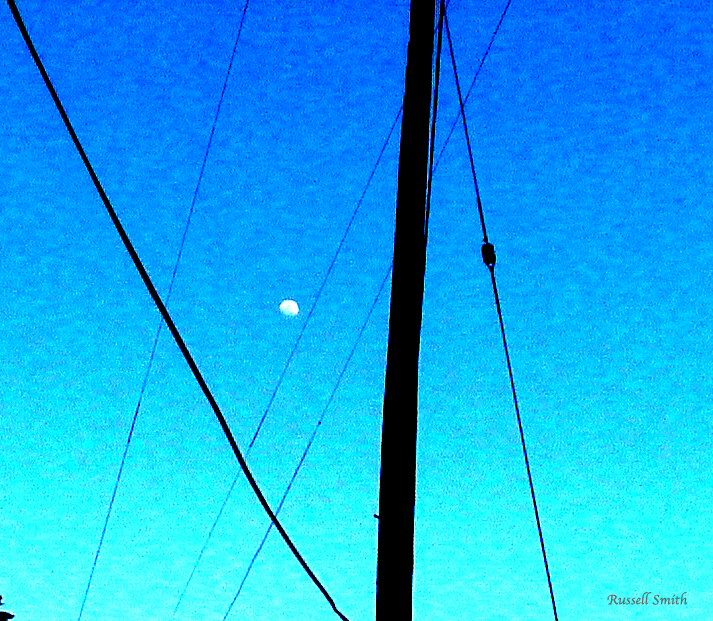 It was filed under Abstract, Nature, Urban and was tagged with lunar, Photoshop, postaday2011, sky, telephone wires. Abstract statement, great color and line contrast. Lovely.